Currently viewing the tag: "electronic resource"
Let’s hear it for Tufts’ Streaming Audio Databases! 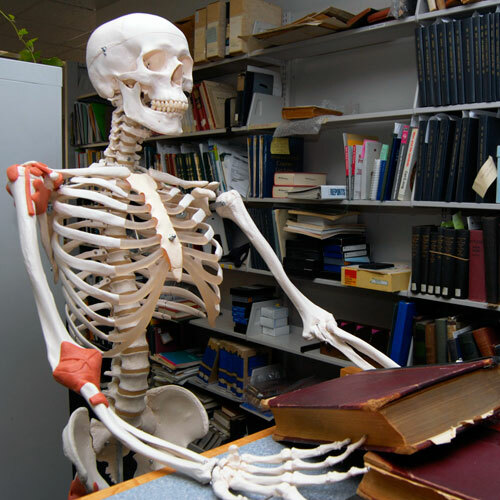 Now that Thanksgiving break is behind us, we are entering… “Crunch Time”!! Do you listen to music when furiously studying for exams or drafting those final papers? 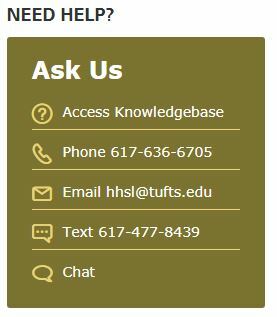 If yes, did you know that you have access to Tufts’ streaming audio databases that feature Classical, Jazz, Soul, Funk, Motown, Roots, and World music? Now put those headphones* on and get to work! 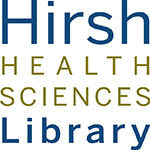 *FYI: Hirsh Library loans headphones – just ask at the 4th floor desk! Did you know BioMed Central has developed a way to use semantic technology to help researchers select which BMC journals to publish manuscripts in? 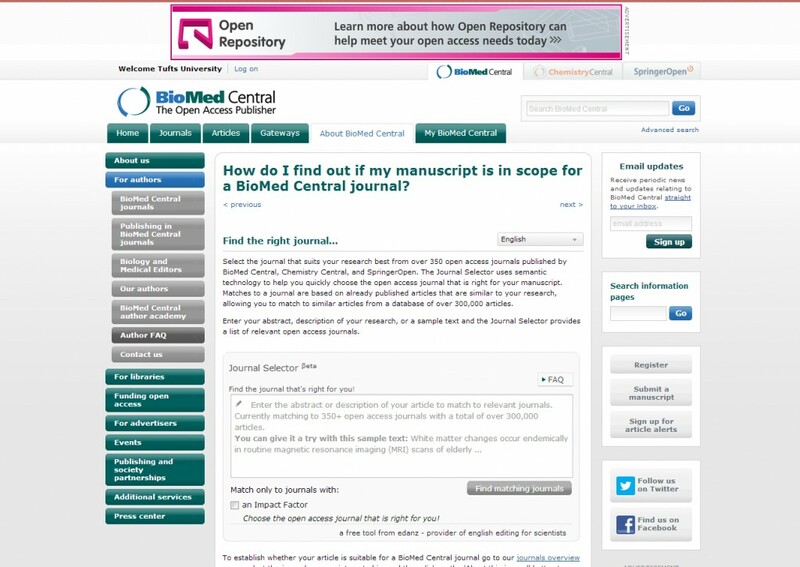 This open access journal selector lets you enter your abstract or a description of your manuscript, and then works its magic by searching over 350 open access journals in BioMed Central, SpringerOpen, and Chemistry Central. There’s also a option for you to limit to journals with impact factors. For more information and to try it out visit BMC’s journal selector page. And as always… let us know what you think!! 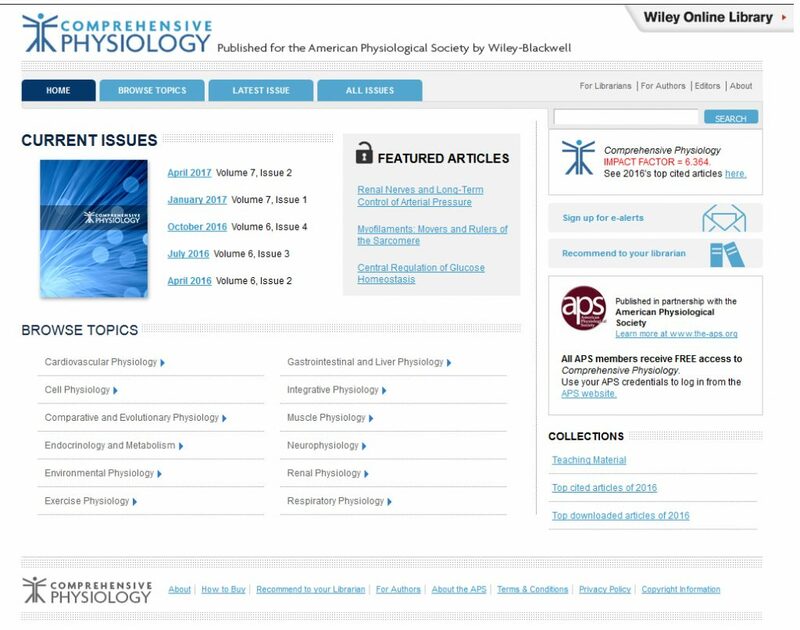 Directory of Open Access Journals Just Got a Facelift! 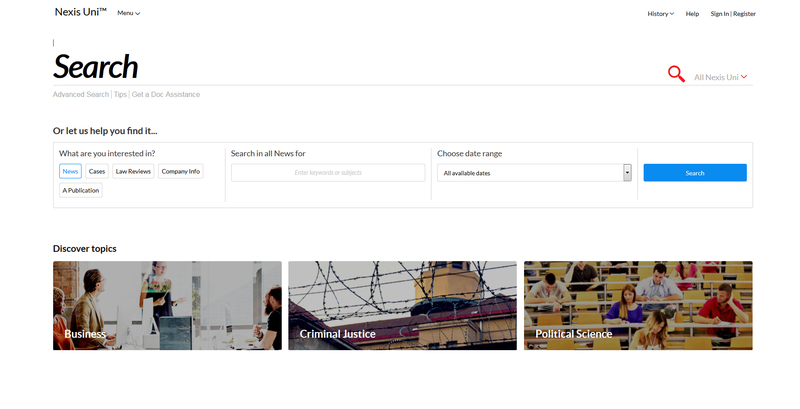 Directory of Open Access Journals is one of the leading databases for you to find open access journal articles, and for those of you who already use DOAJ to find articles you most likely noticed it transitioned to a more search friendly interface. DOAJ’s moved from their basic keyword search to be more robust, allowing users to find articles narrow and limit their searches. There is also the ability to search for publishers who have journals with a certain copyright license. So if you’re grant requires you to publish in a CC-BY journal, then DOAJ could help you out! And as also, if you can’t find what you are looking for get in contact with the library. We’re here to help you find what you need! 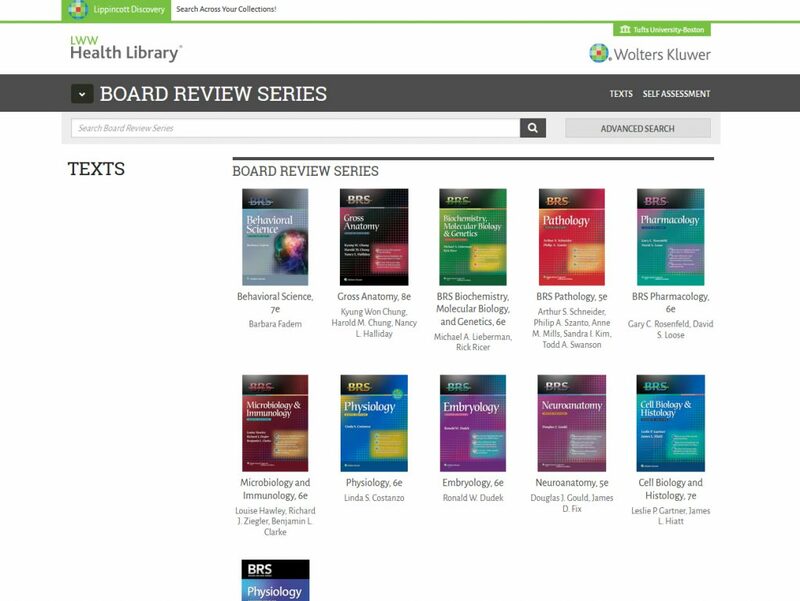 EcoSal is “a continually expanded and updated archive of the enteric bacterial cell” licensed by the library. 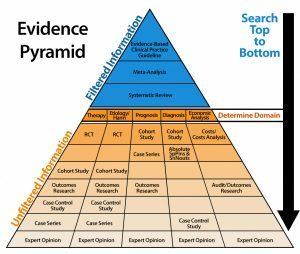 It’s comprised of several hundred modules of information and interpretation with links to cognate sites as well as to active databases of primary research information. 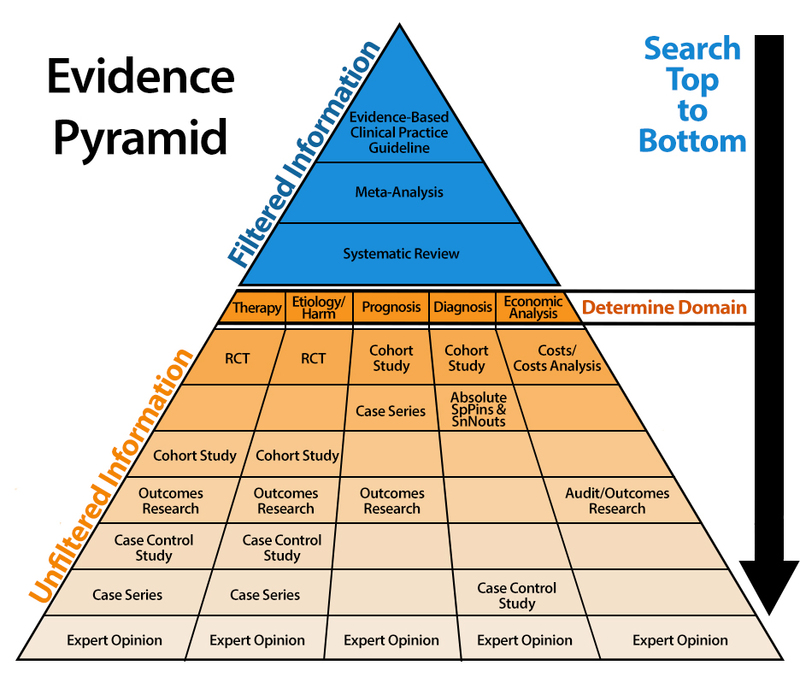 Search by keyword or name across the full text, author index, article index, subject index, graphics and references. 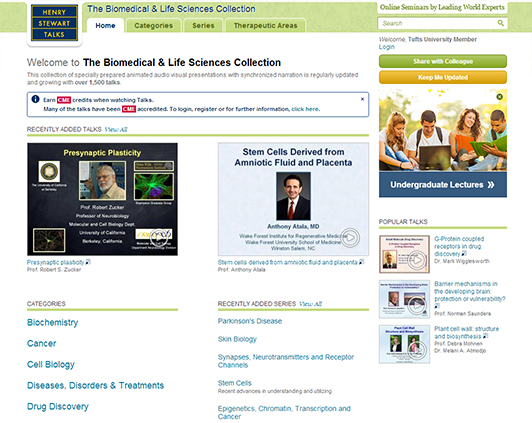 Access and search the genome database. Save your searches and make notes. Customize bookmarks within the site, and external to the site, for easy retrieval later on. Need help accessing and navigating EcoSal? Get in touch with the library!